It’s all about following the cues of the game design. If only we could earn trophies in more than just games. Learn from the ones you don’t get. Have you done anything crazier? 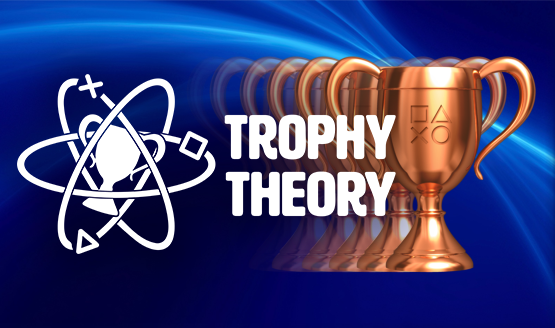 Trophy Theory: Trophies, What Are They Good For? Tantalizing alternative or lazy exploit?